Last year, it took just a couple days for Apple’s Worldwide Developer Conference tickets to sell out. This time around, it took just 10 hours to reach maximum capacity. 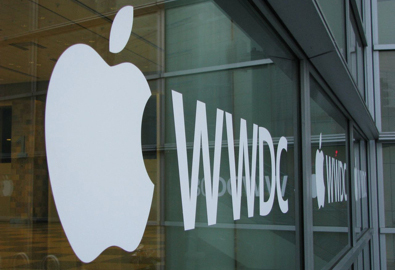 Apple officially announced the date for this years World Wide Developers Conference yesterday. The event, set for June 6th to the 10th, is reserved for iOS platform developers looking to learn about newfound Apple harware ranging from iPods and iPhones to the latest Macbook and more. Traditionally, the event became a showcase for Apple to introduce incoming iPhone hardware. All iterations of the iPhone, with the exception of the original iPhone, have been confirmed and set for release during the WWDC keynote. As for iOS 5, it is supposedly on track for a potential reveal at the conference as well. Chances are, Apple will successfully have their North Carolina data center up and running by then. Even more, Apple might introduce the improved iTunes cloud features and rumored free MobileMe. While no iPhone 5 announcement would leave a multitude of enthusiasts underwhelmed, iOS 5 may be enough to keep them entertained until the next handset is introduced.